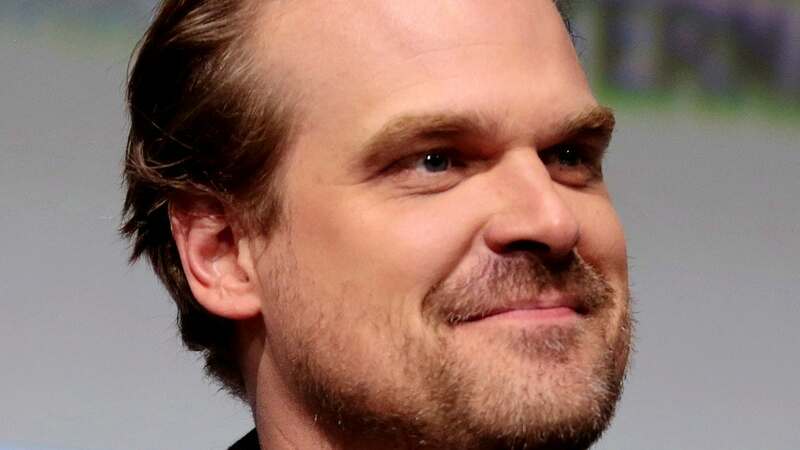 Harbour explained on Tuesday that he comic book epic was being filmed overseas in Bulgaria and during a scene on a bridge, he encountered a large bull that started to run directly towards him. "I swear to god I saw in its eyes like 'You shave your horns pal?'" the actor joked about the bull's reaction to his Hellboy costume and makeup, which includes shaved off horns. Harbour also joked about how his red makeup probably wasn't helping the situation. "I was in red and going like I'm going to die in a Hellboy costume in the middle of Bulgaria," the 43-year-old said. The actor got our of harm's way by following a team of stuntmen into a tent. "Hellboy," which also stars Ian McShane as the title character's mentor Professor Bruttenholm and Milla Jovovich as the villainous Nimue the Blood Queen, is set to arrive in theaters on April 12. 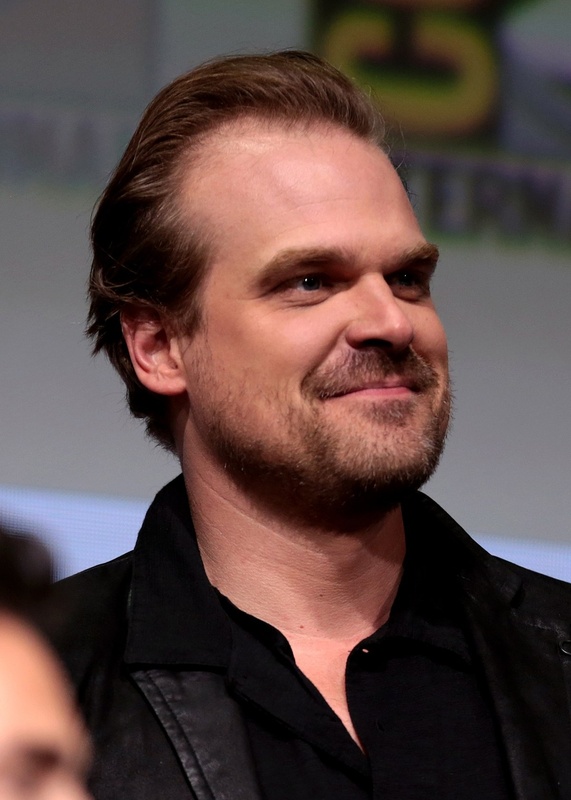 Harbour will be reprising his role as Police Chief Hopper in Netflix's "Stranger Things" when the supernatural thriller returns for Season 3 on July 4. Harbour told Kimmel he was able to successfully officiate a wedding for a couple while dressed in character as Hopper.